Busy Bees Patchwork: It's in! Pre-packed wadding now in stock. It's in! Pre-packed wadding now in stock. It's in! After months of waiting our very popular pre-packed wadding has been delivered. 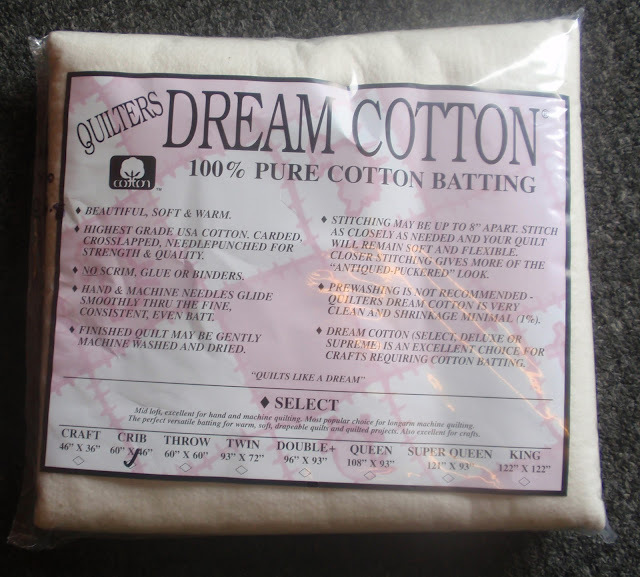 In the Dream Cotton we have sizes Craft 46" x 36",Crib 60"x 46", Twin 93" x 72", Double 96"x 93" and Queen 108"x 93". Ring 01633 810801 for prices and postage. 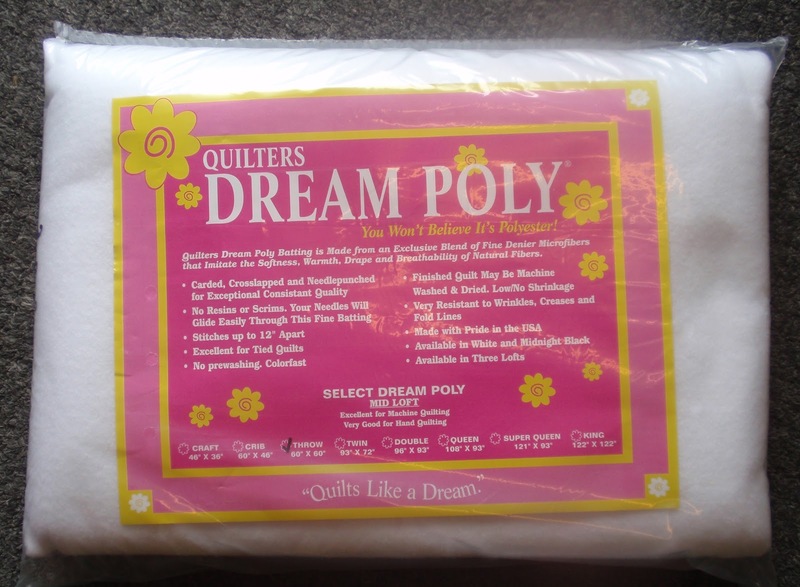 In the Dream Poly we have Crib 60"x 46", Throw 60"x 60", Twin 93"x72", Double 96"x93" and King 122"x122". Again phone 01633 810801 for prices and postage. We still have 100% cotton and 80/20 wadding in stock by the meter.